Chris Hedges discusses the Boycott, Divestment and Sanctions Movement with Israeli human rights activist Miko Peled. They discuss the global campaign to economically and politically pressure Israel to end its occupation of Palestinian land, grant equality to Arab-Palestinian citizens and allow Palestinian refugees the right of return to their homes. 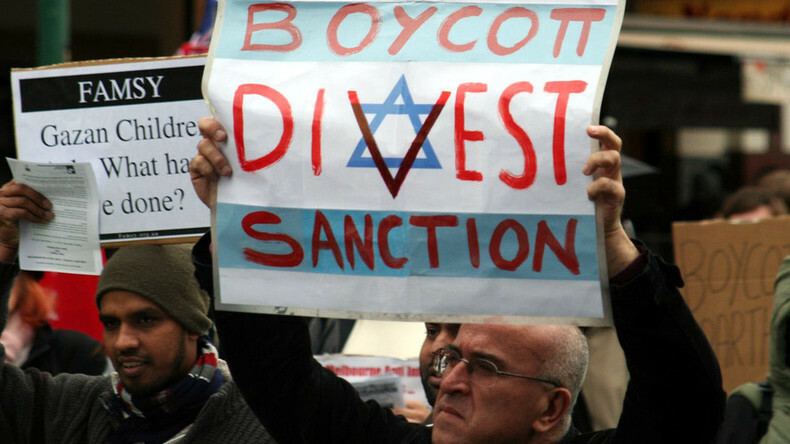 RT’s Anya Parampil examines the history and breadth of the BDS movement.